Jessica met Inspire Suffolk in 2013 when she felt like she was at a dead end. 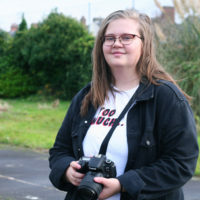 These days she takes extreme pride in the work she does and encourages every individual to meet their goals, but this is a long way off the girl who joined Inspire Suffolk’s Team programme. In 2013, when Jessica met Inspire Suffolk, she had dropped out of college where she was studying sports science. It felt like everything had fallen apart around her; her entire family had broken apart and she was kicked out of home. Her confidence had been hit, she felt like there was no hope and she was going to end up in at a dead end with no ambitions. She joined our Prince’s Trust Team programme very reluctantly but began to find herself again with her new ‘team’. 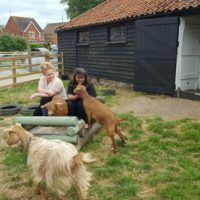 The first phase of the course at an Activity Centre allowed her to uncover skills that she thought she’d lost, rediscovering her leadership and communication abilities. During the physical exercise part of the residential week, Jessica re-ignited her passion for sports and fitness, realising that this was still a career she would like to pursue and with the support from Inspire Suffolk, there was an opportunity to follow this. Jess was keen to complete her work placement at a local gym to start her sports career. She was nervous, but grabbed the opportunity and offered herself to work as much as she could to enable her to get the most out of her work experience as possible. The management was so impressed with Jess that they offered her a position as an Apprentice Gym Instructor. 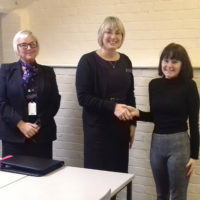 She accepted and started immediately, balancing work with finishing Team programme with Inspire Suffolk. 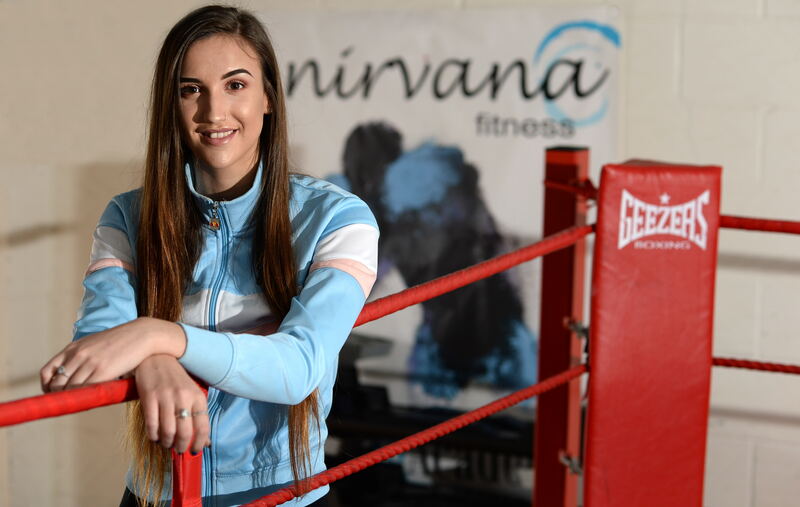 She gained her qualification in Employment, Teamwork and Community Skills whilst starting her new fitness instructor qualification at the same time. Since finishing Team programme, Jessica has remained employed at the gym and is now a fully qualified Gym Instructor (Level 2) as well as completing various other qualifications. Jessica recognises the challenges and difficulties people can face and understands how easy it is for people to get stuck in a rut and feel down about themselves. She enjoys being able to provide motivation and belief to others that they can achieve, just like Inspire Suffolk did for her. Jess is one of many, many success stories from our programmes. To find out more about the work we do, click here.